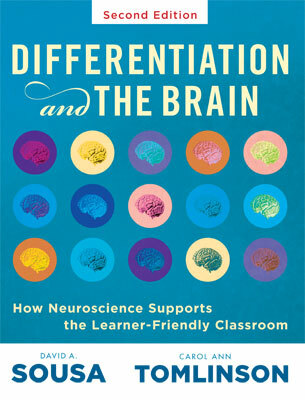 The brain and learning approach incorporates the latest scientific research about the brain and how students learn and mature socially, emotionally, and cognitively. It uses curriculum, instructional methods, and programs to increase students’ ability to make connections and retain new information. 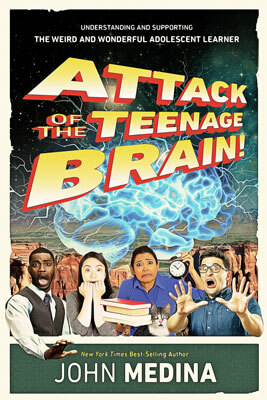 In accessible language and with periodic references to Star Trek, motorcycle daredevils, and near-classic movies of the '80s, developmental molecular biologist John Medina, author of the New York Times best-seller Brain Rules, explores the neurological and evolutionary factors that drive teenage behavior and can affect both achievement and engagement. Members can access the full text of all articles by logging in. See free sample chapters, study guides, and author interviews. The second edition of this best-selling resource will help you create classrooms that are truly effective and brain-friendly for all learners. A joint publication of ASCD and Solution Tree. You can watch sample clips of some of the videos. ASCD Faculty members are available for on-site capacity-building professional development on the brain and learning. ASCD can design a precise professional development plan, organized around our field-tested solutions, with a focus on the education foundations that make sense for you. ASCD Conferences, One-, Two-, and Three-Day Institutes, and other special events frequently feature sessions about the brain and learning.